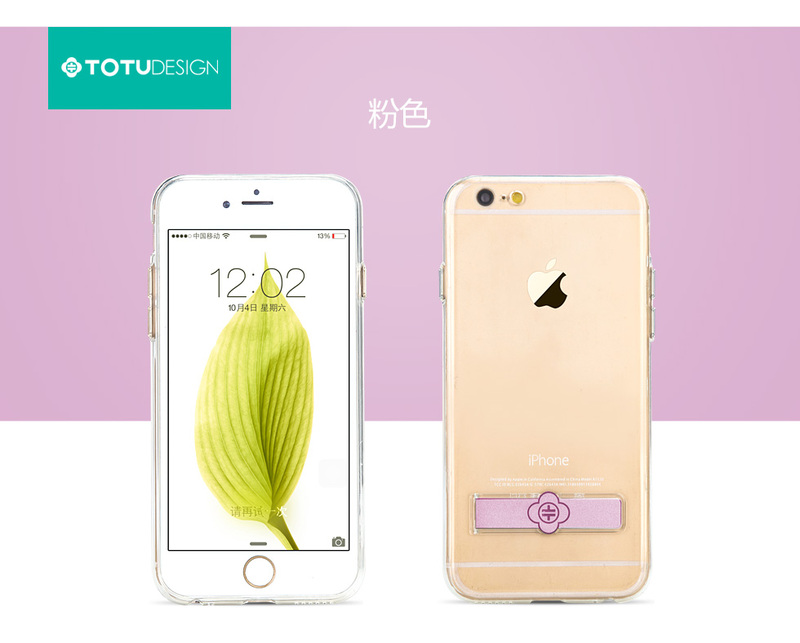 Make your phone look awesome with TotuDesign Magnet Force cases. This product is available in different colors. Also this product mainly produced for iPhone devices.